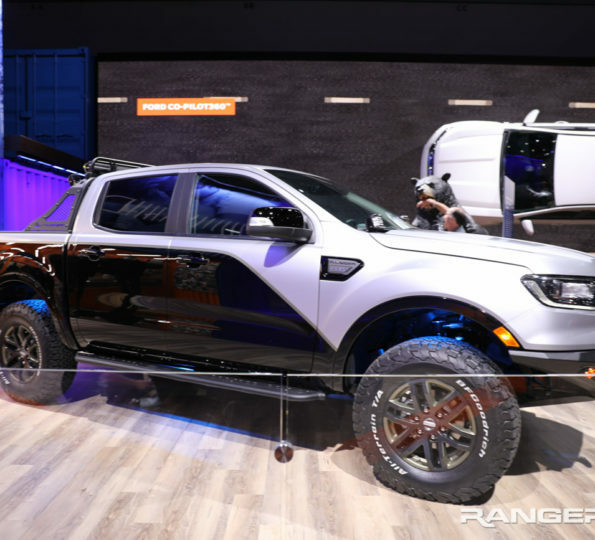 Reading Now:Official: 2019 Ford Ranger Is Coming! 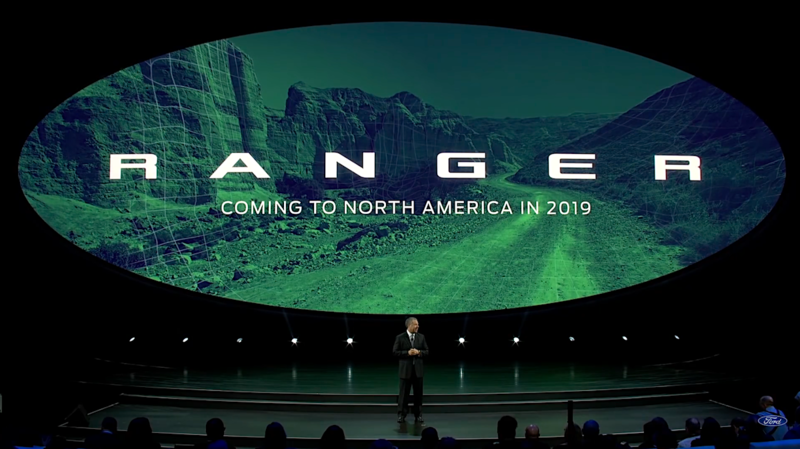 Ford just made it official today at the 2017 North American International Auto Show by making a surprise announcement confirming the 2019 Ford Ranger will be headed back to North America in 2019! 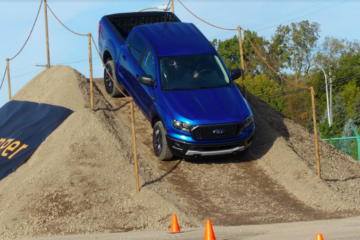 “Ranger is for truck buyers who want an affordable, functional, rugged and maneuverable pickup that’s Built Ford Tough,” said Joe Hinrichs, Ford’s president of The Americas. 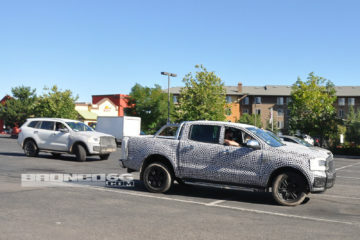 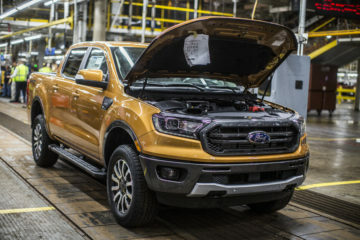 The “all-new” Ford Ranger will remain a midsize pickup adapted from the T6 platform and will be built at Ford’s Michigan Assembly Plant in Wayne, Michigan. 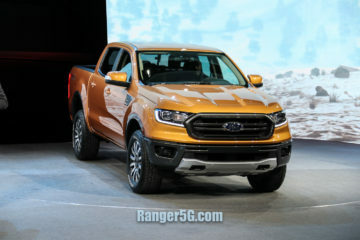 You can expect that with the “all-new” moniker Ford Motor Company will be redesigning the vehicle, modifying the T6 architecture (possibly with a new platform designation) and making other changes designed to target the North American market. 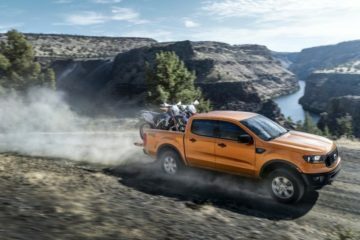 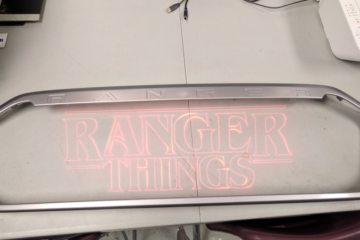 Check out the 2019 Ford Ranger official announcement and press release in the forums.